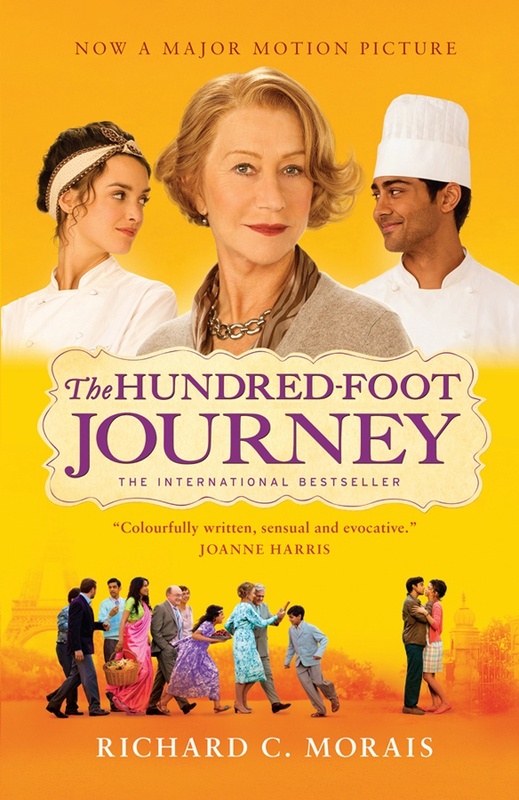 The Hundred-foot Journey is the story of Hassan Haji, a boy from Mumbai who embarks, along with his boisterous family, on a picaresque journey first to London and then across Europe, before they ultimately open a restaurant opposite a famous chef, Madame Mallory, in the remote French village of Lumière. A culinary war ensues, pitting Hassan’s Mumbai-toughened father against the imperious Michelin-starred cordon bleu, until Madame Mallory realizes that Hassan is a cook with natural talents far superior to her own. Full of eccentric characters, hilarious cultural mishaps, vivid settings and delicious meals described in rich, sensuous detail, Hassan’s charming account lays bare the inner workings of the elite world of French haute cuisine, and provides a life-affirming and poignant coming-of-age tale. 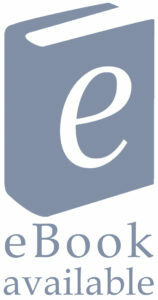 Born in Lisbon and raised in Switzerland, Richard C. Morais started his career in journalism in New York City in 1984 and moved to London in 1986, where he lived for seventeen years working for Forbes, before returning to the United States in 2003. 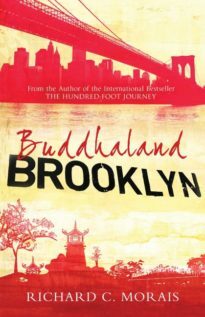 He is the editor of Penta, a Barron’s website and quarterly magazine, and the author of The Hundred-Foot Journey and Buddhaland Brooklyn.